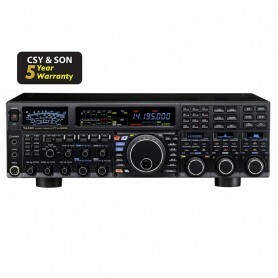 The SCU-17 interface unit may be used for CAT control of the transceiver with a computer via a USB connection; and for communications using SSTV, RTTY and PSK digital modes. 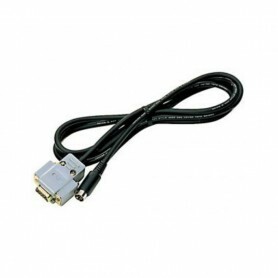 The SCU-17 provides CAT communication through the USB terminal when a PC does not have an RS-232C connection. 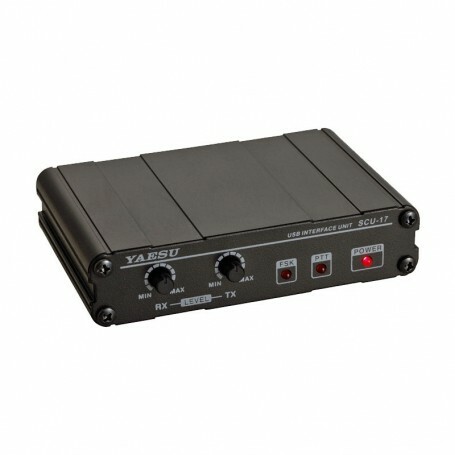 The SCU-17 is equipped with a USB audio system device, so the TX and RX audio system signals are accessible to the SCU-17 through the USB cable. 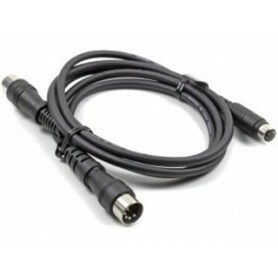 Therefore, the supplied USB cable is the only connection needed between the SCU-17 and PC. 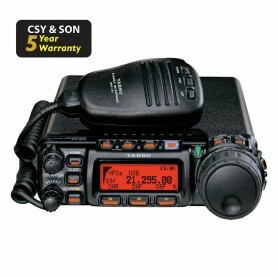 The SCU-17 is equipped with a two-channel USB serial device and enables the various transmission modes and the CAT communication simultaneously. 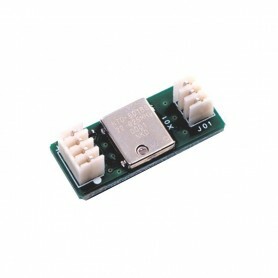 The SCU-17 operates from the USB bus power; you do not need to prepare an external power supply. For RF isolation, the SCU-17 is designed with photo relays for the PTT/FSK terminals. AF transformers are used in the AUDIO IN/OUT lines to provide excellent ground isolation. The SCU-17 is equipped with the TX and RX audio controls on the front panel, for convenient level adjustment. LED indicators on the SCU-17 front panel monitor the PTT and FSK control. The operating conditions may be quickly confirmed. 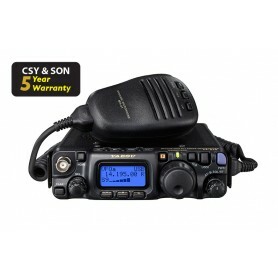 For use with FT-818ND, FT-817ND, FT-857D and FT-897D the CT-62 cable is required. 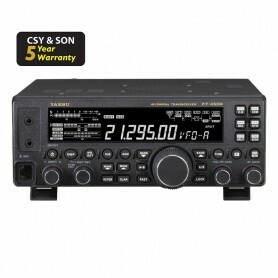 For use with FTDX5000MP and FT-1000MP or similar the SCU-21 cable is required. 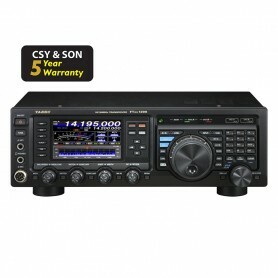 For use with FTDX9000D/MP the SCU-22 cable is required.